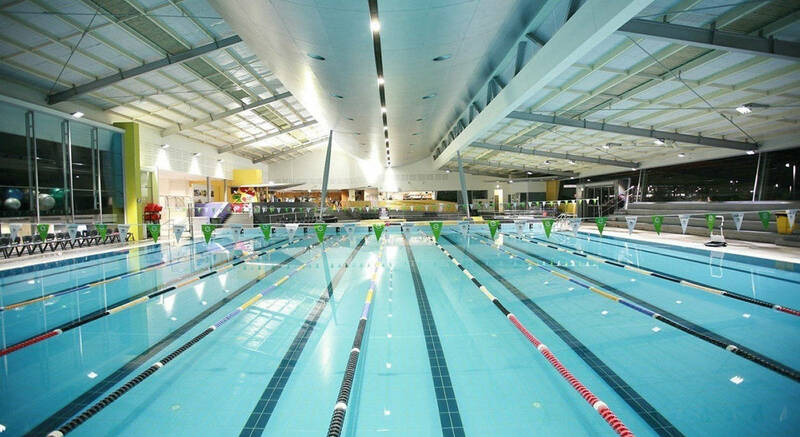 S-Tech has designed, manufactured and project managed many LED lighting installations, both in Australia and overseas. We provide Australian designed, tested and certified products that meet electrical safety standards. 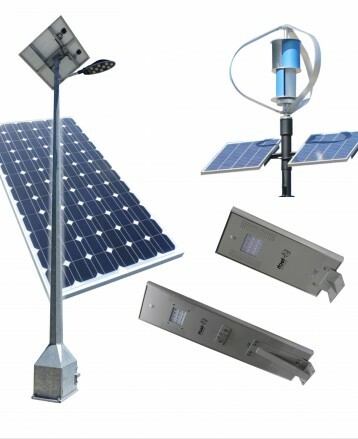 Our priority is providing our distributors and electrical wholesalers with high-quality products and excellent service. We can do the same for you. For world-class lighting solutions, contact us today. The Australian Government has regulated and banned most incandescent and halogen lights since 2010, allowing LED to become the major light source for both the domestic and commercial sectors. LED lighting is classified as a “green” product and is fully recyclable. 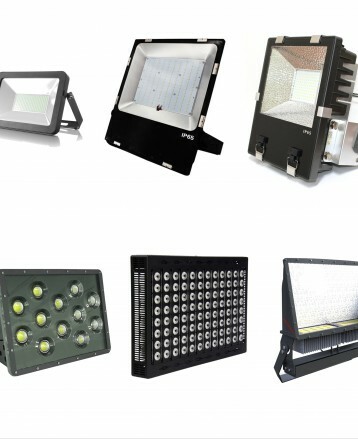 Energy Saving has become a hot topic and LED lighting will continue to be a growth market in the coming years. S-tech products use the best LED chips and components available, our products’ unique designs and thermal qualities ensure superior products that could last an estimated 50,000 hours or more. 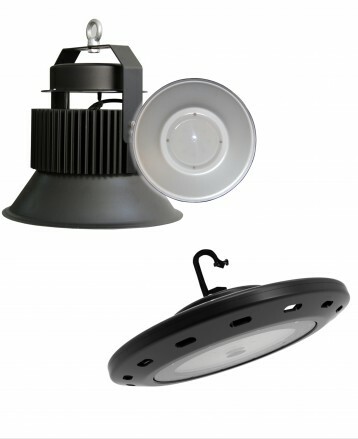 We manufacture low power LED downlights to replace your existing halogen lights. 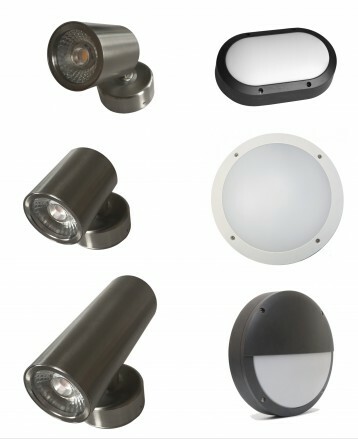 The downlights offer a fresh new way to complement your home, shop, restaurant or office. 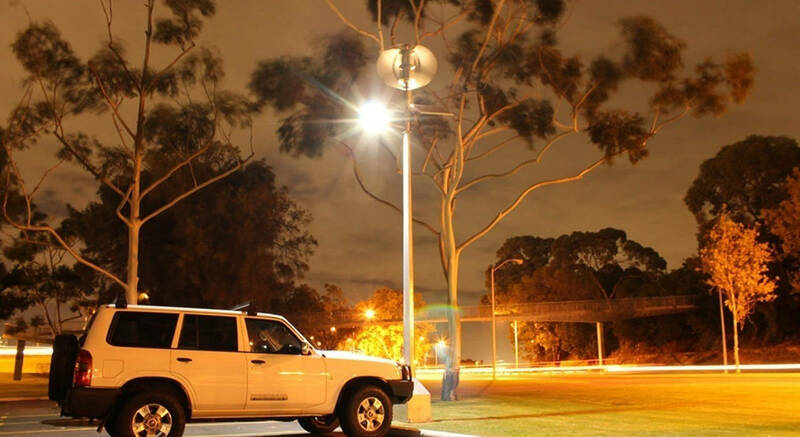 Our LED floodlights are suitable for both outdoor and indoor commercial applications such as parking areas, billboards and common areas. If you’re looking for bright LED bulbs that contain no mercury or hazardous substances, view our selection of suitable alternatives. Light up basketball courts, warehouses and workshop areas with our LED high bay lights. These lights are suitable for indoor spaces. For reliability and long lasting performance, our outdoor LED wall lights have the perfect light output, to make outdoor entertaining more fun and your home more secure. We design, manufacture and install solar LED lights that are perfect for perimeter lighting, and external doorways and signage areas. 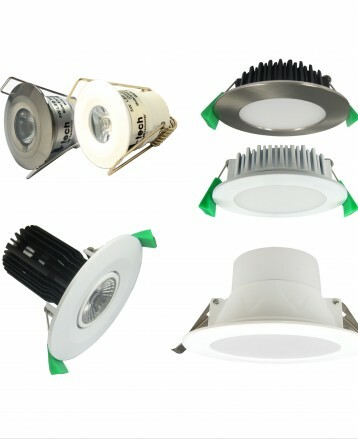 We design, manufacture and supply commercial LED lighting ideal for warehouses and workshops. Whether it’s wall lights for your home or lighting for your garden, we provide residential LED lighting that will save you on energy and provide excellent protection for your home. Our R&D has focused on using the latest hi power LED chips in conjunction with our unique thermal design which uses the very latest technology.  Our LED lighting products have been installed in Australia, and, through our agents, in Canada, India, Philippines, Singapore, United Kingdom and Europe.